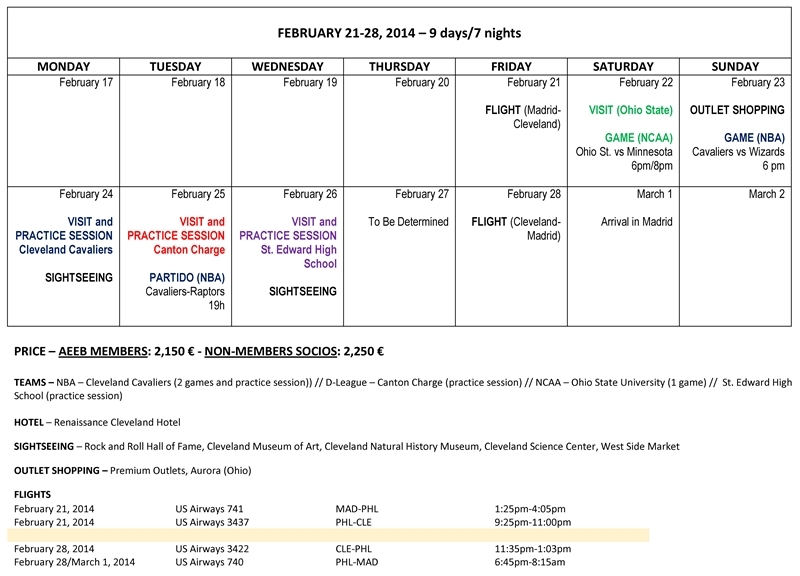 As is the case each year, the Spanish Association of Basketball Coaches, (AEEB, in Spanish) organizes its traditional professional trip to the United States which, on this occasion, will take place from February 21-28, 2014 and travel to Cleveland, Ohio. What is this professional trip about? 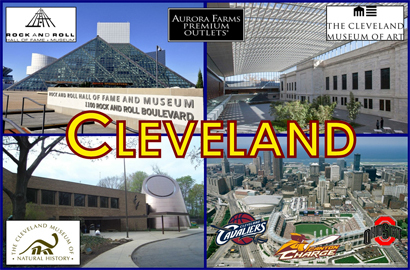 The unique chance to spend a week with top-ranking teams in the Cleveland, Ohio area to attend their games and their practice sessions, in addition to being a part of the working meetings which are to be held with different coaching staffs. What teams and coaches are involved? Mike Brown. Cleveland Cavaliers Head Coach. 2008-2009 NBA Coach of the Year, thanks to his 66 wins with the Cavaliers that season. From 2005 to 2010, under the directions of Coach Brown, Cleveland was the only NBA team to make it to the second round of the playoffs each of those years. Los Angeles Lakers Head Coach, 2011-2012. Steve Hetzel. Head Coach of the Canton Charge, the Cleveland Cavaliers D-League team. He has spent eight years in the NBA working as a scout and involved in player development for several teams (Detroit Pistons, San Antonio Spurs, Cleveland Cavaliers). 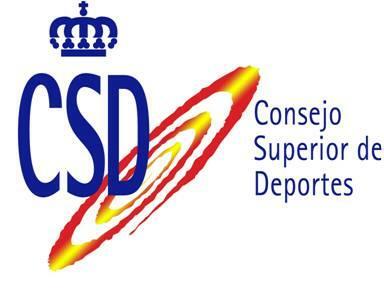 Spaniard Jordi Fernández is one of his assistant coaches this season. Eric Flannery. St. Edward High School Head Coach. USA Basketball Assistant Coach for the U17 and U16 teams. Three times named ‘Coach of the Year’ (1997, 2007 y 2008) by the local Cleveland press. In 1998, his team won the Ohio State Division I Championship. He has reached the Ohio State Final Four on seven occasions and, in 2008, his team played the championship game. He has coached players who have reached NCAA Division I and the NBA, such as Jawad Williams of the Cavaliers. In addition to all of this, there will be sightseeing activities as well as seeing games at the Quicken Loans Arena, a spectacular venue which is home court to the Cavaliers. Do not let this unique opportunity pass you by in which you will share a week of work with some of the best professionals which U.S. basketball has to offer, in an incomparable setting.